"Enjoy holidays with your family in every aspect... in Winter... and also inSummer! 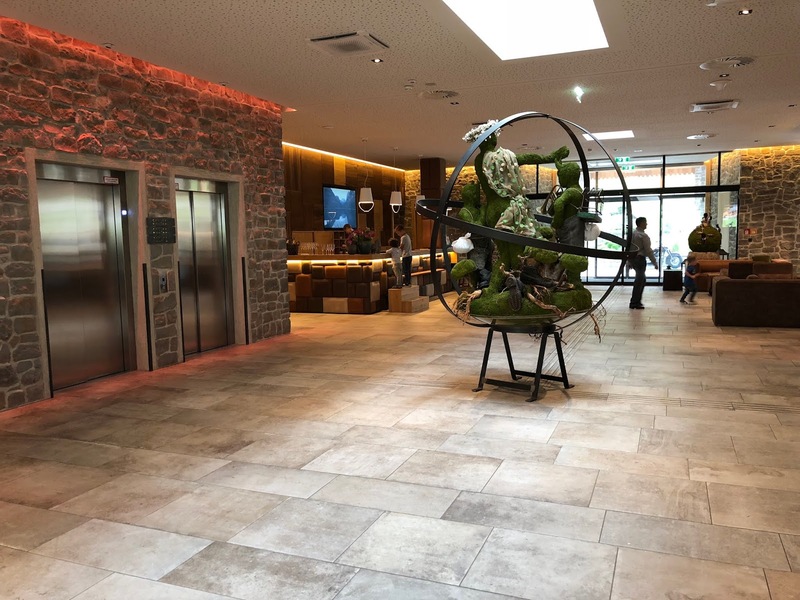 :-)"
This year we had the chance to refresh our winter-impressions from the outstanding familyhotel "Dachsteinkönig" and we want to share our summer-impressions with you. As the interior design hasn’t change, we will focus on the activities around the astonishing hotel. What has changed since our winter-visit - what will you find in summer? There is a new self-service soft ice-bar, where all your dreams come true. Ice with all toppings - yam! Outdoor you will find a beautiful garden, where you can try herbs and typical Austrian berries - such as ‚Ribisel‘ - red current. 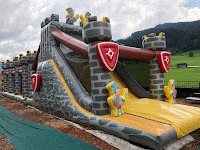 The kids enjoyed the bouncy castles a lot - great fun. Also there is a small animal farm - there has been a tiny pony and donkeys - so cute! 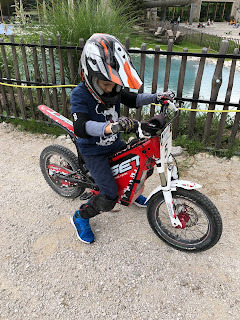 All kind of vehicles for free use, will make kids tired :) - and if you have a little extra budget, your kids can rent e-trials. Don’t miss this!! A tiny crazy golf station will show who’s the best player in your family. Heilbronn: Take the Krippenstein cable car to go up to the top and enjoy an outstanding view already during the ride. There is a family-friendly trail which can be recommended in any way, as beside the beautiful landscape there are lots of things to explore for children. 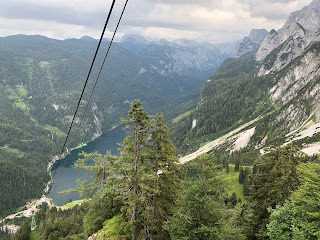 Zwieselalm: Take the Gosaukamm cable car to go up the mountains and choose one of the nice trails there. Make sure to visit the authentic Zwieselalmhütte for nice lunch and a great view. 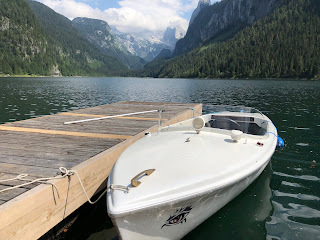 Go to the beautiful Gosau See, which can be reached in just some minutes by car and rent a boat there. You will have a great time cruising around the lake and watch the climbers on a spectacular track above the sea. The little village has a history reaching back 4000 years and is located and built directly on the Hallstätter See. Really impressive, but go there early as it is usually pretty crowded there. 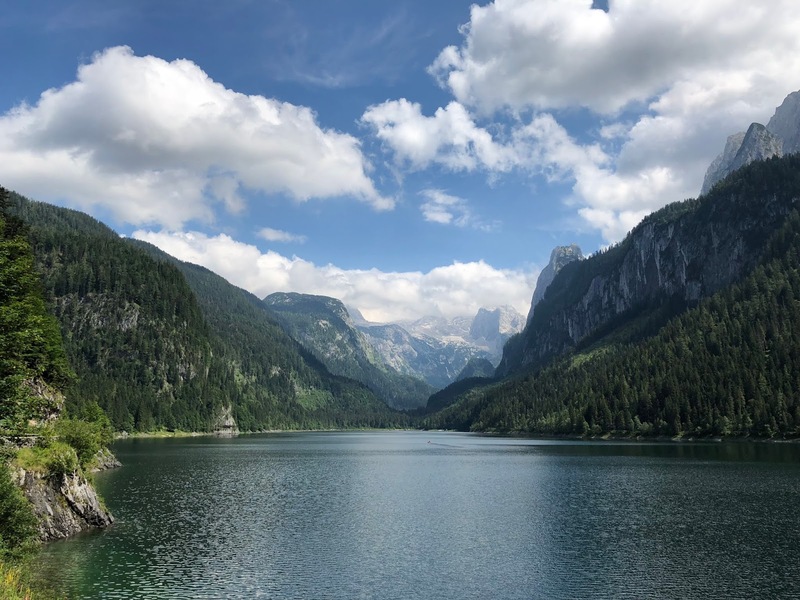 “Leading Family Hotel & Resort Dachsteinkönig” is a 4 star superior rated family hotel in the beautiful Dachstein region of Upper Austria. It has 105 family suites with separate kids’ bedroom & 12 luxury chalets. - childcare for kids all ages the whole day long in baby club, toddlers club, mini club, maxi club and youth club hosted by a professional team and a house own magician. - petting zoo – donkeys and goats can be watched from the lobby. - family bowling, air hockey, pool tables etc. - Shop with ski-equipment (winter) and bikes (summer) for rent you’ll find next to the reception. With a lot of wood in shabby-chic the interior designers created a warm and familiar atmosphere. Decoration is alpine and not too much. 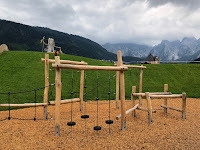 As it is a family hotel kids are welcome nearly everywhere and we are very pleased as the furniture for them is not “funny” but in the same colonial look as for the grown ups – so everything fits in very well. The tale of the “Dachsteinkönig” is kind of an orientation system within the hotel. Cockerel “Luki”, Dog “Lisl”, black bull “Toni” and the boy “Godei”, the heroes of the tale, are guiding through the hotel. It is a well figured out concept. The split-levels and alcoves divide the huge restaurant area in comfortable parts so everyone can feel homely. In the well-appointed wine cellar you’ll find specialties from all over the world. - Ski lift and “Brumsi” ski-area for kids are across the street. - The cross-country ski runs around the hotel are astonishing (50km). - The hotel offers transfers to a toboggan run. Very rarely you find a hotel where parents and children are hosted in a way that everybody is so satisfied. 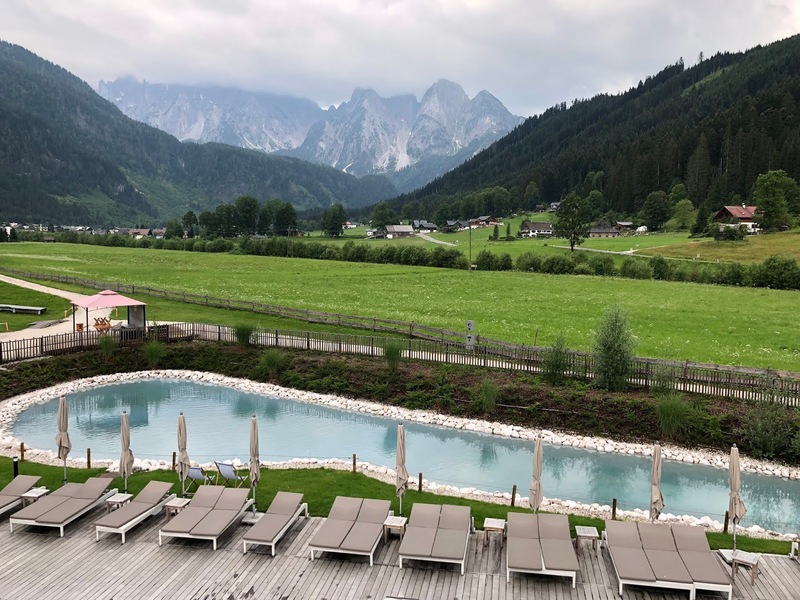 The owner Ernst Mayer and his team have created a concept that gratifies all your individual needs as a family in a high class way – wishes are fulfilled even before you have asked for. Often the devil is in the detail but not here – every nut, bolt and screw is well elaborated so that your holiday will be unforgettable. 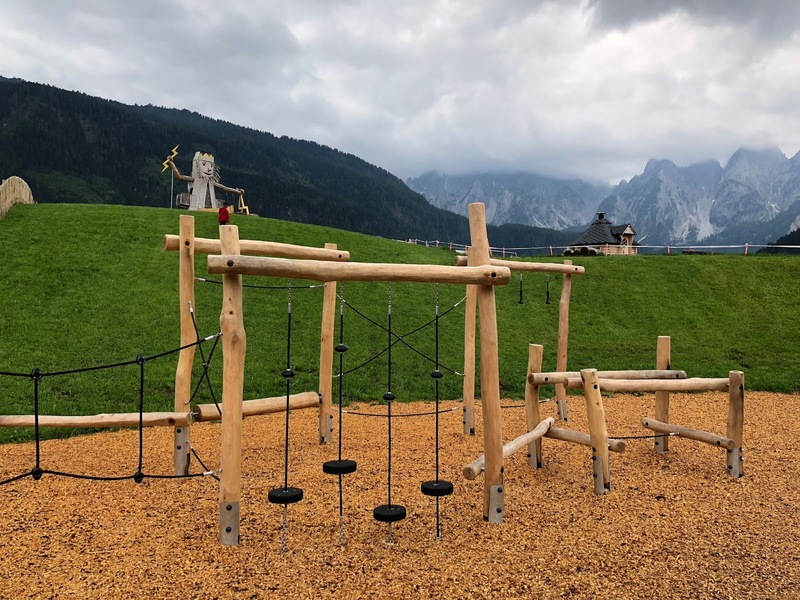 Rated “Four-Star Superior”, the Leading Family Hotel & Resort Dachsteinkönig in Gosau, Upper Austria, lies at the foot of the Dachstein and is a model for other Kinderhotels across Europe. 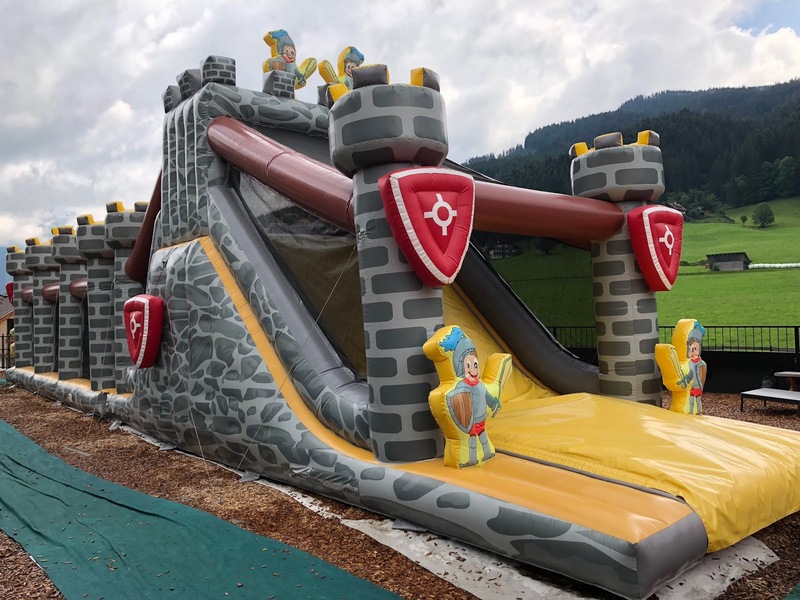 The best Kinderhotels in Austria distinguish themselves by their outstanding family-friendly facilities and are recognised with 5 Kinderhotel Smileys. All-inclusive family holiday: Everything under one roof. Just the way it should be. "Explore an arty and beautiful city from a modern and very well equipped home base..."
The Bilbao Nervión ist located in the heart of bilbao in walking distance of the old town, the Guggenheim museum and the shopping district. 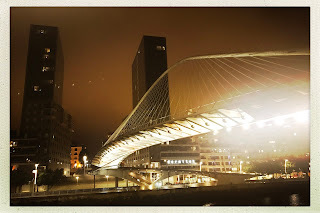 From some rooms you have a beautiful view at the river ‘Ria de bilbao’. The hotel offers 350 rooms or suits which are fully equipped. 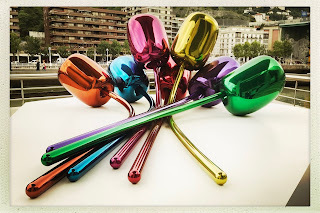 • Restaurant in the hotel is a blend of tradition and innovation, respecting the essence of Basque cuisine, recognised worldwide for its quality. 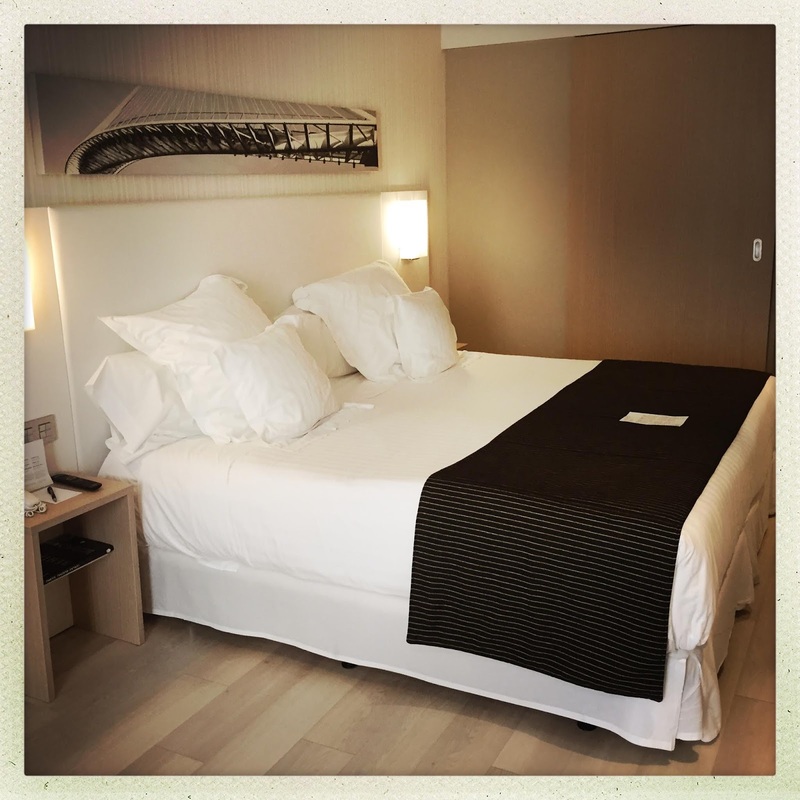 The rooms are designed with a ‘quiet atmosphere’, perfect to relax after an exciting visit at the Guggenheim, sportive actions or city experience. 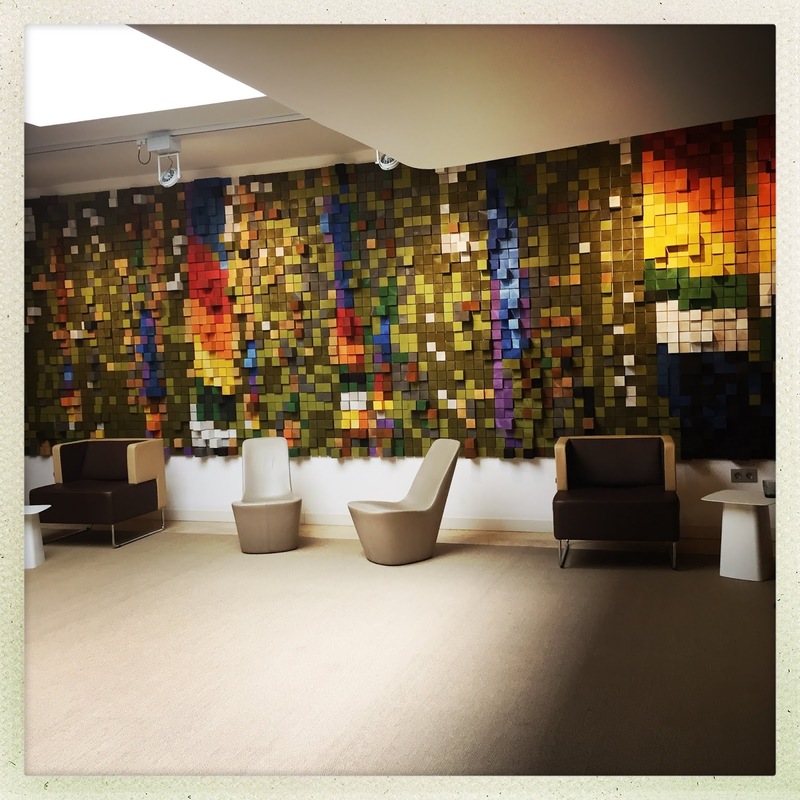 In every corner of the hotel you will find references to the town, of the art in town or nearby attractions – such as Oma Painted Forest. 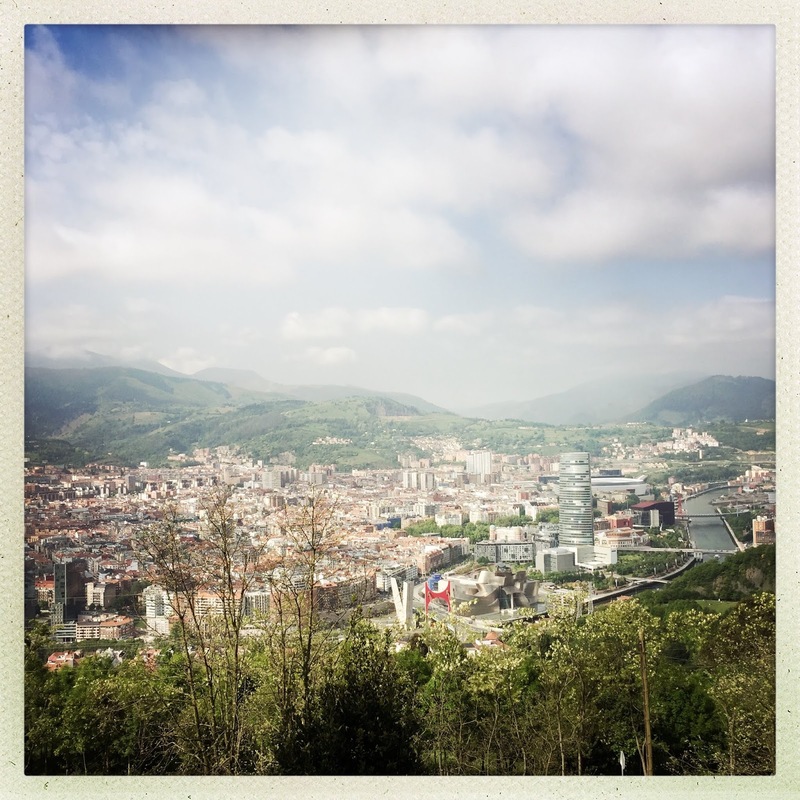 Just around the corner you’ll find the ‘Funicular de Artxanda’ – the funicular – a tram-connect to the Plaza del Funicular, alongside with the Paseo del Campo Volantín, with Artxanda Mountain from which you have a beautiful view all over Bilbao city. All around the Nervion you’ll find beautiful small wine bars and restaurants, where you can try the typical ‘pintxos” – so delicious! 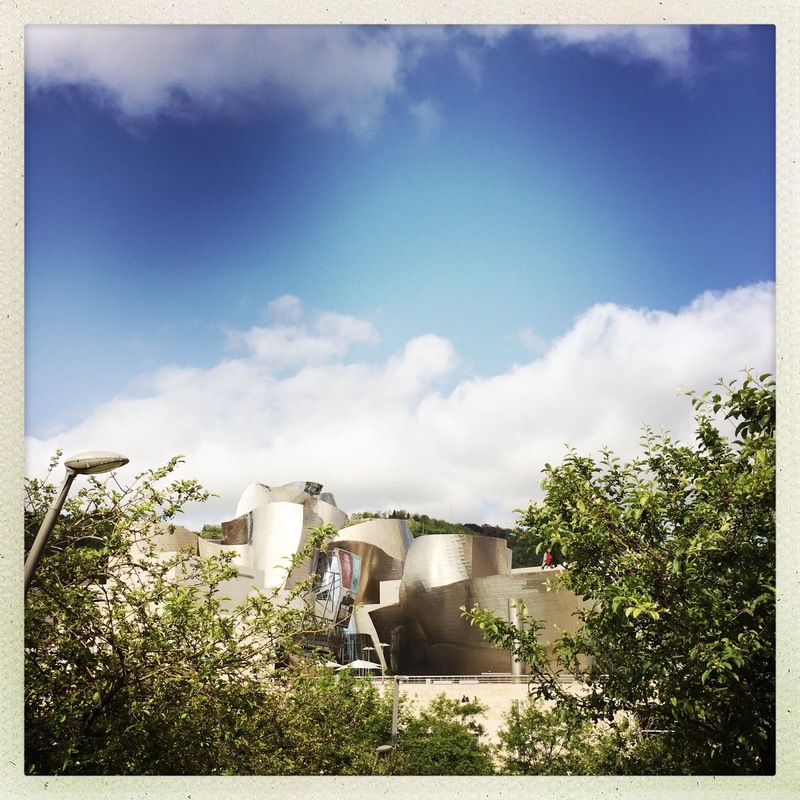 As mentioned above the astonishing Guggenheim museum is reachable within 10 minutes walking distance. A beautiful walk next to the river. Barcelo Bilbao Nervion is the perfect starting point to explore this arty and beautiful city. Nearly every interesting spot can reached by walking - the museums as well as the restaurants (some have Michelin Stars!) and bars and the old town. You should definitely use the underground to visit the awesome wild and romantic beaches (e.g. Sopelana!!) and even have dinner there next to the sea. Or take some surfing lessons with the nice local surf guides. 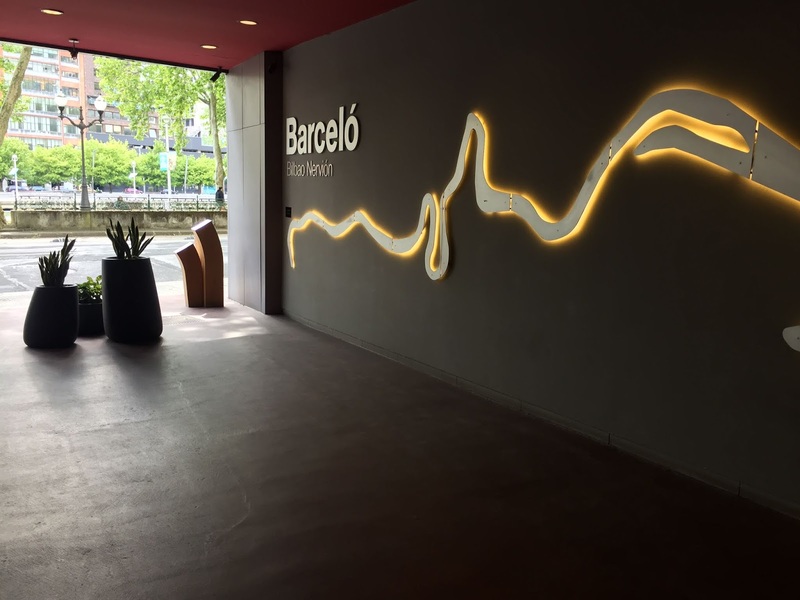 Design, technology, art, nature, modernity and sustainability join forces in the eco-urban concept of the Barceló Bilbao Nervión**** hotel. The hotel is situated in the heart of Bilbao, next to the Town Hall and a 10 minute walk from the Guggenheim Museum, surrounded by the best areas for shopping and tasting the famous "pintxos". 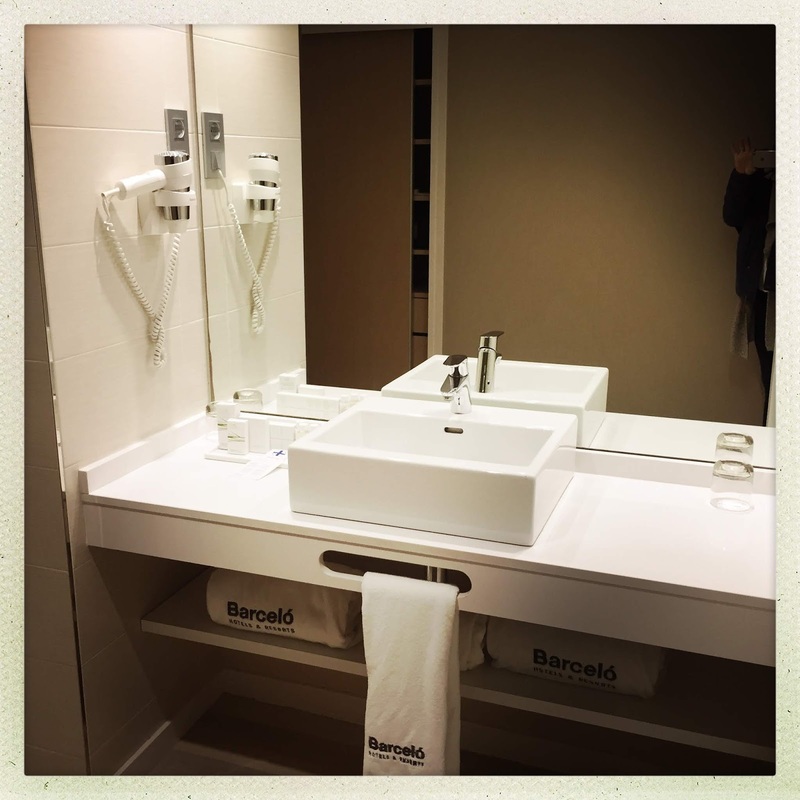 Perfectly connected to the train station, Termibus station and the airport, it is the perfect hotel for business trips or urban tourism. 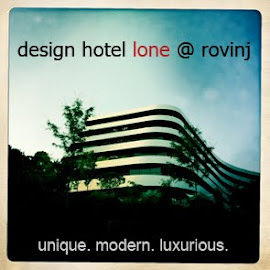 A new concept of rest with fully equipped rooms under the B-Room rating. The hotel also offers a complete range of facilities and services for hosting conferences, conventions and all types of banquets and celebrations. 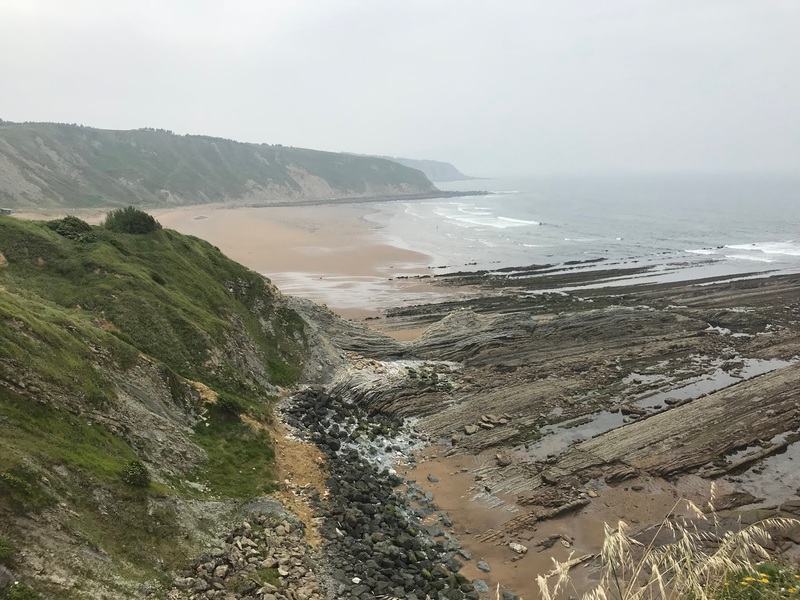 You can enjoy an excellent gastronomic offer at the Ibaizabal restaurant and the hotel’s café, famous for its creative "pintxos", which you can enjoy at your table or in the wine bar area. 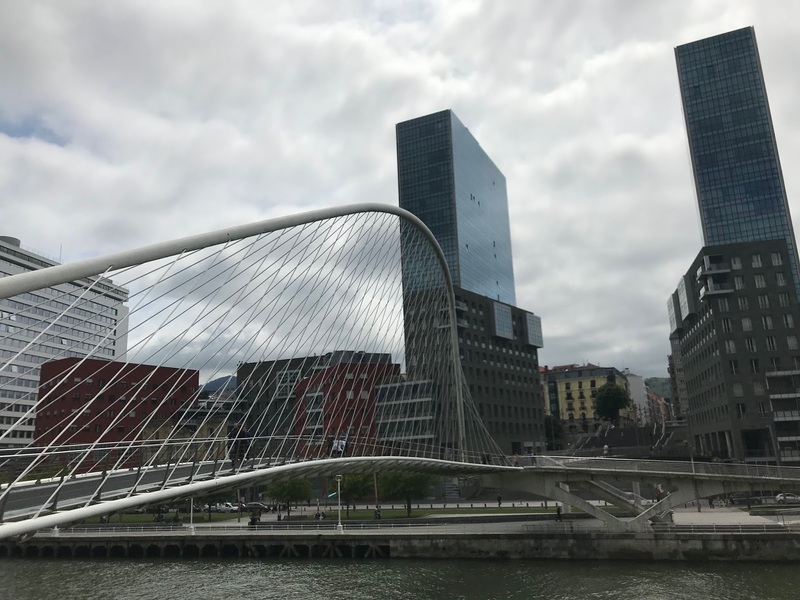 The Barceló Bilbao Nervión oozes dynamism, which gives a contemporary urban vibe to stays for both business and leisure. 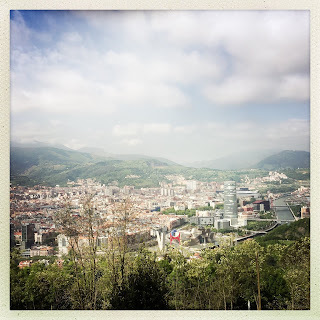 The perfect place for getting to know the incredible city of Bilbao. ALT WIEN KAFFEE are professional coffee roasters from Vienna. 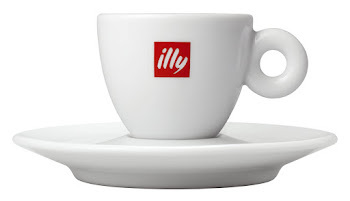 They love coffee and they run their company since 2000 and therefore have several years of experience in this very interesting topic. Medium Intense. Hazelnut, Honey, Red Berries. On the plate fruity, a bit Orange. Intense blend of high quality beans. Medium Dark Roasted. Chocolate, red wine, dried fruits, Citrus. Very good! Single Origin. Exotic fruits, Vanilla, a bit sweetness. Intense and frutiy. Very interesting! Medium Dark Roasted. Chocolate, Hazelnut. Straight forward and balanced! Intense. Chocolate, figs, cane sugar. Sweetness. Very nice! ALT WIEN KAFFEE are from Vienna. They have a nice Online Shop with a huge amount of different tastes. Check them out! "Expect an inspirational boutique style with lots of design, personality and heart." The Andersen Boutique Hotel is located in the rising hipster-quarter Versterbro, in 200m distance to Copenhagen's central station. In the hotel there are 73 rooms and suites decorated in a unique style. -) Find help at the reception desk 24hours. Actually the hotel is decorated in a mixed and match style. 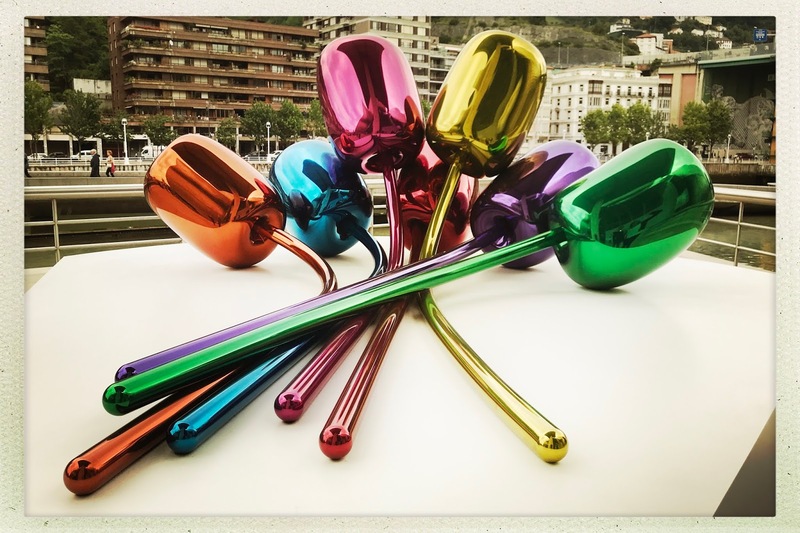 You’ll find references to the 60ies, 70ies, 80ies and also to actual design trends like baroque style chairs in the breakfast area from KARTELL. Still the very colorful, ostentatious interior is harmonious. There are, of course, impacts of Scandinavian simplicity - for example in the small bathrooms. The wine hour or the honesty bar are for sure parts of the design concepts, as they make you feel at home. As mentioned above the hotel is nearby Copenhagen's central station, what makes it easy to get everywhere including the airport. Vesterbro is a former no-go area, you’ll find little evidence of seedy nightlife next to contemporary design shops, little coffees, bars and hip organic restaurants. The upcoming Meatpacking district is meeting point of the sophisticated residents. Andersen Boutique Hotel is the perfect starting point for your explorations. The staff is more than kind and will help you with every concern. Rooms are small but clean and cosy. As you will be in the atmospheric city most of the time, the hotel is perfekt for rest. In the bathroom you’ll find body wash sets from Molton and Brown. Enjoy breakfast with fresh danish fish specialities, awesome bread or delicious sweet pastry. Welcome to Andersen Hotel in the HEART of urban Copenhagen, Vesterbro our hood and one of Copenhagen's most hip areas. An area that is vibrant and known for a variety of restaurants and designer shops. Andersen is uniquely decorated with materials from Designers Guild and lots of other savvy interior design. Come and get inspired. We offer 4 different room types and 3 color schemes, free for you to choose the colors you prefer and like the best. With our unique Concept 24 you simply get more time out of your hotel stay. 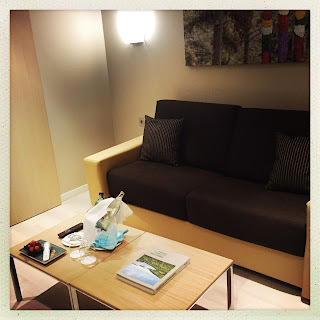 You can have a lay in or relax in the room before your departure. 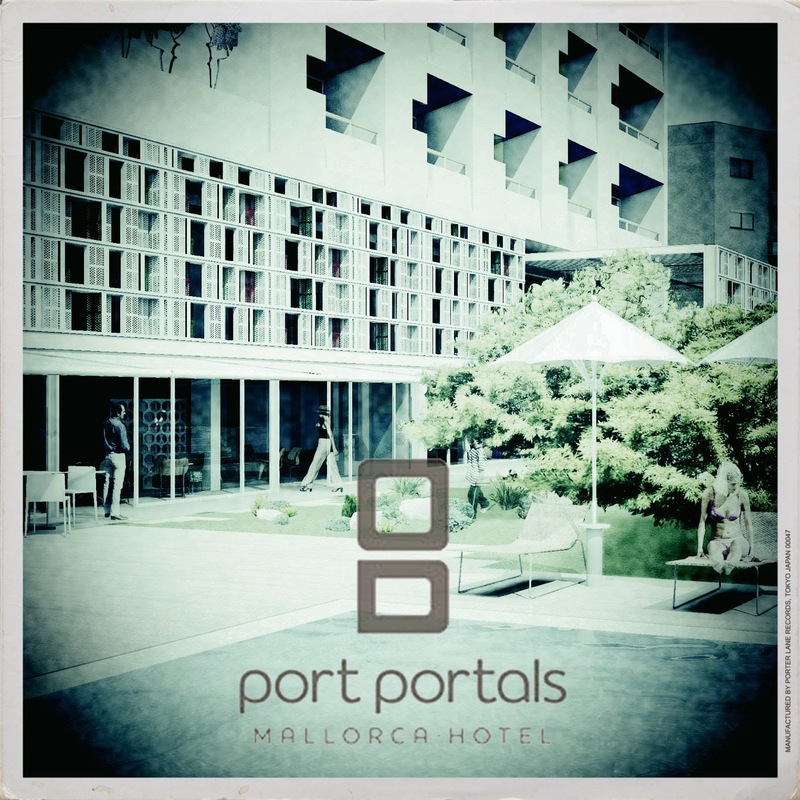 The room is yours for 24H from check in to check out – for free if you have booked directly. We want you to feel at home. Help yourself to a drink from our Honesty Bar, borrow a magazine or play a board game. We trust in you and in our team and aim to make your stay comfortable and pleasent. Welcome to the significant and recognizable Andersen Boutique style. Our reputation is about Karma. It is based on the experiences of our guests’ and the mutual effort of our team. Good music to our ears. If you are interested in Golf or playing yourself you should check out this big book about fifty of the most beautiful golf courses located at the sea. The term "Links Courses" initially meant courses located at the salty dunes and rough grass - for sure they all are extraordinary places. There are traditional courses like St. Andrews, Birkdale oder Carnoustie, but also new outstanding links courses are built around the world, e.g. Bandon Dunes in Oregon or Cape Kidnappers in New Zealand. 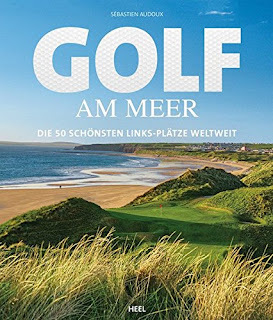 Also in Germany there are really impressing examples like Budersand on Sylt or Winston Links. In any case you will get a good overview of these courses, and can decide afterwards which ones you want to visit on your own. It will be an outstanding experience. They are part of Roasters United, they know most of their coffee growers personally and import only highest quality beans. 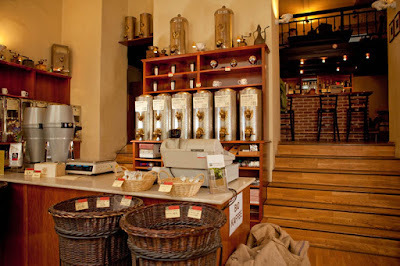 They experiment a lot and when they are satisfied with the results they offer the roasted beans to their customers. And they seem to really like them! 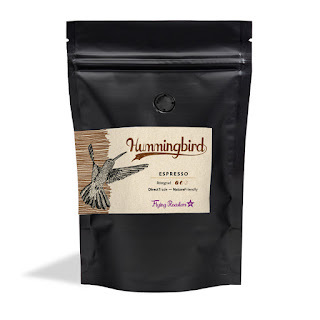 A blend of 100% Arabica beans. ReDesigned Italian Style. Organic. Pretty Dark Roasted. Chocolate, Cacao, a bit fruity. 100% Arabica beans from Peru, washed. Single Origin. Organic. Medium Dark Roasted. Lots of Chocolate, dried fruits, Citrus. Our favorite! 100% Arabica beans from Ethiopia, natural. Single Origin. Organic. Light Roasted. Exotic fruits, Mango, a bit sweetness, Caramel. Intense. Very interesting! FLYING ROASTERS are from Berlin. They have a nice Online Shop, also offering subscription models. 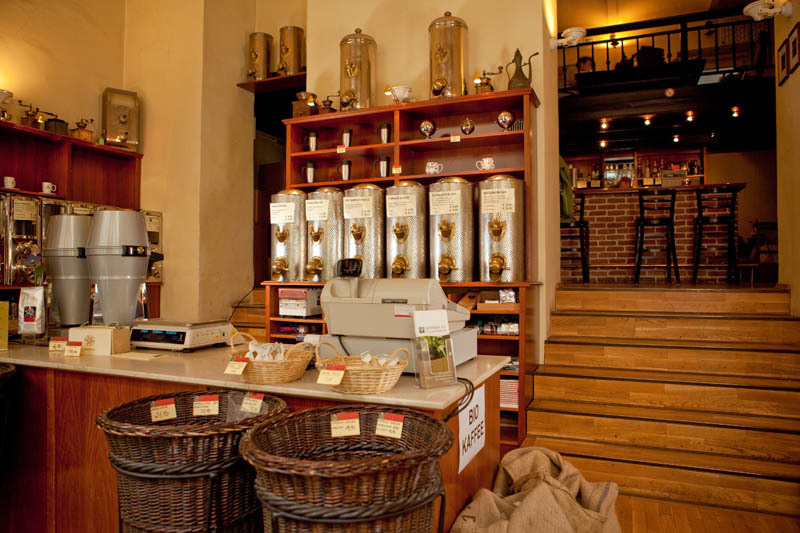 They also organize Coffee tastings and Barista courses. Check them out! "Enjoy holidays with your family in every aspect..."